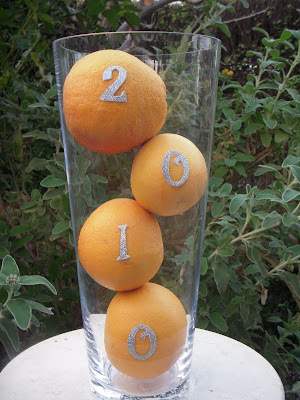 Jac o' lyn Murphy: Grapefruit-Great Year! Very fun! Somehow this combination of numbers look particulary good together!